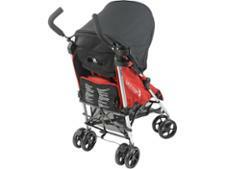 Baby Jogger Vue pushchair review - Which? 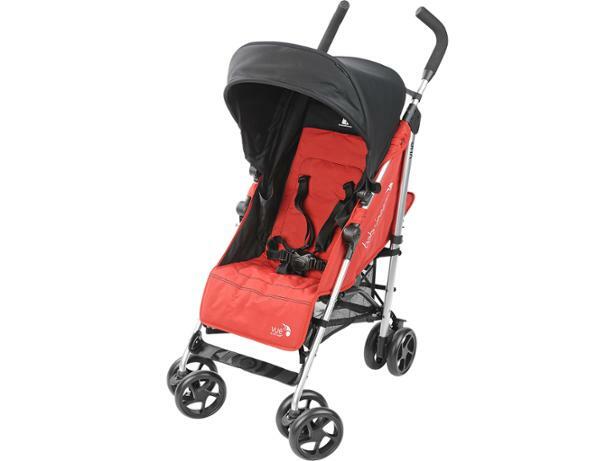 The 'revolutionary' Baby Jogger Vue is an umbrella fold stroller with a unique reversible seat that can easily be flipped between parent-facing and forward-facing. 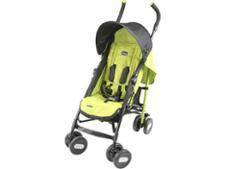 It's suitable to be used from birth and can even be used with a compatible car seat to turn it into a travel-system. 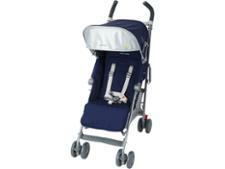 Our lab experts and parent-panel testers find out just how revolutionary this stroller really is.